A practical guide to services for families and friends of people with dementia. 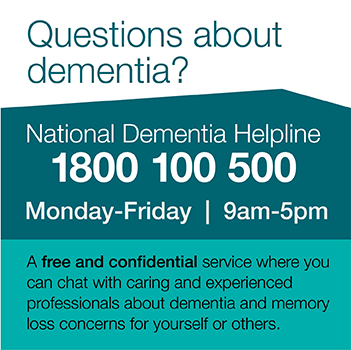 This guide has been developed to help family members and friends of someone living with dementia. The guide will help you find out about services, and to help you with future planning.